As the December release date nears for Tom Hooper’s highly anticipated big-screen adaptation of the Tony-winning musical Les Miserables, fans are getting more and more glimpses from the movie’s European set. Les Miz buffs know that from the ABC Café to streets of Paris, some of the most exciting scenes in the musical surround the students’ revolution led by Enjolras and Marius (played in the film by Broadway stars Aaron Tveit and Tony winner Eddie Redmayne). 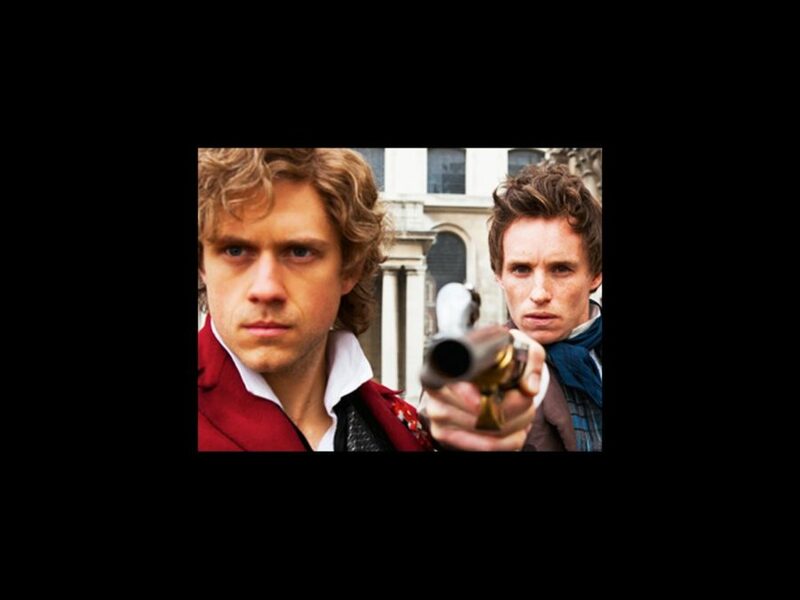 In this production shot from the September 2012 issue of the British film magazine Empire, we see Tveit and Redmayne ready to do battle on the streets on Paris. With preview photos like these, December 14 can’t arrive soon enough! And if you haven’t seen it yet, check out the first trailer for the film, which will hit theaters December 14.